Tim Carter is a national award-winning custom builder and remodeler with over four decades of hands-on building experience. He was selected as one of the Big 50 by Remodeling magazine in 1993. Carter used this award to launch his Ask the Builder brand using the advice of his wife to start a nationally syndicated newspaper column. Within nine months, Carter had self-syndicated it into thirty newspapers. A carpenter by trade, Carter became a master plumber by age 30 and he ended his building career pigeon-holed doing ultra-custom remodeling in the pricey neighborhoods of Cincinnati, OH. Carter now has over 51,000 AsktheBuilder.com newsletter subscribers, his YouTube channel has over 71,000 subscribers and he’s still actively testing tools, new products and doing jobs around his own home. 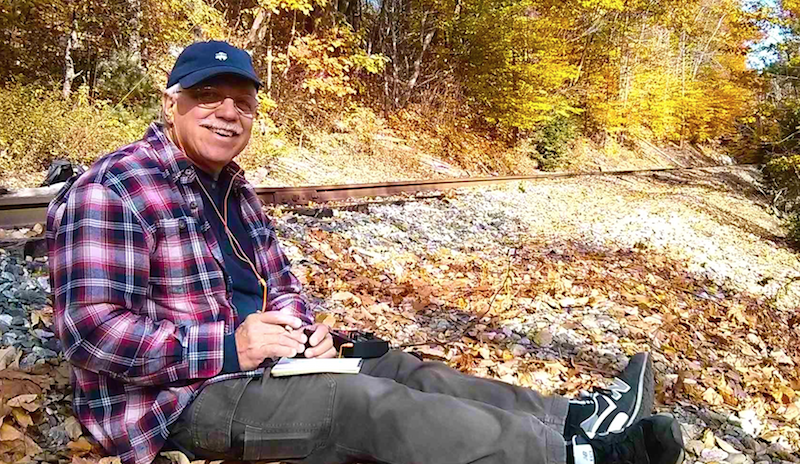 When he relocated from the Midwest to central New Hampshire in 2008, Carter inspected the home he purchased and the eight-year-old roof with a 30-year warranty looked to be in excellent condition. Little did he know but it was beginning to fall apart right before his eyes. 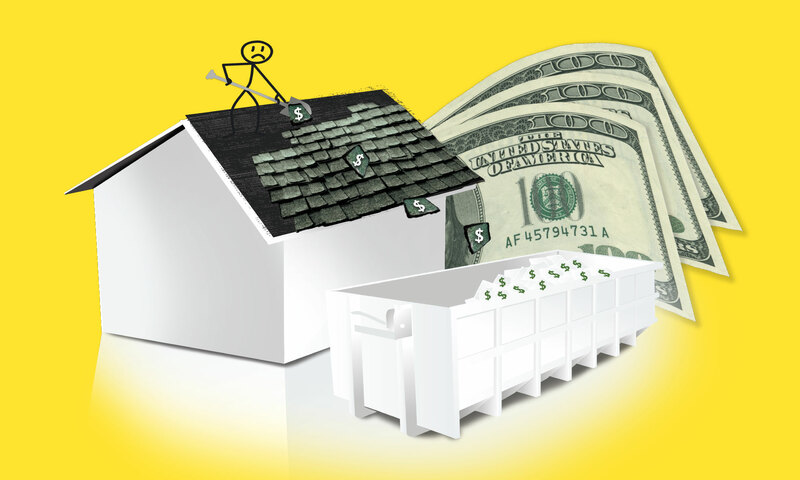 Those disintegrating shingles were responsible for the Roofing Ripoff saga. When you read about why your roof is falling apart, you’ll not be happy. Fortunately the story has a happy ending as Carter was the first person in the world to discover a simple thing you can do to extend the life of your new, or newer, asphalt shingles for decades. It’s all in Roofing Ripoff. When not writing, doing videos or answering homeowner questions, Carter enjoys time with his family and pets, hiking and doing outdoor amateur radio. Fall is his favorite season.